Together with Seednet, the University of Adelaide is pleased to announce the malting accreditation of Compass barley. The University of Adelaide’s Waite Campus is a centre of excellence for plant breeding and pre-breeding research, which since the early 1960s has included the development of barley varieties that consistently dominate a major component of Australian domestic and export markets. Compass barley is no exception. Since the first cross was made in 2004, over 15 staff have been involved in the development of this variety. 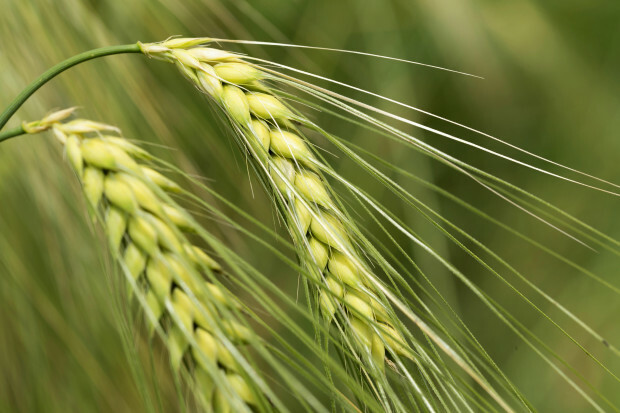 The variety has been evaluated in more than 200 advanced yield trials nationally since 2009 and quality tested extensively by the University of Adelaide barley program. Compass entered the Grains Research & Development Corporation’s (GRDC) National Variety Trial (NVT) network in 2012, and since that time has been evaluated across 450 trial sites, constituting 75 different environments across the cereal growing regions of Australia. Released to growers in 2015, Compass barley displayed strong agronomic performance and was a step change variety in yield improvement. Through the support of Seednet partners, Compass was adopted rapidly by growers with a record volume of seed purchased for the first year release of a cereal variety in Australia. Growers and other grains industry stakeholders have been behind the continued success of Compass while it has progressed through the accreditation system. With malt accreditation, new marketing opportunities will be available both domestically and internationally. Compass was developed by the University of Adelaide with support from Viterra and the GRDC. This entry was posted in News, School of Agriculture, Food & Wine and tagged barley. Bookmark the permalink.